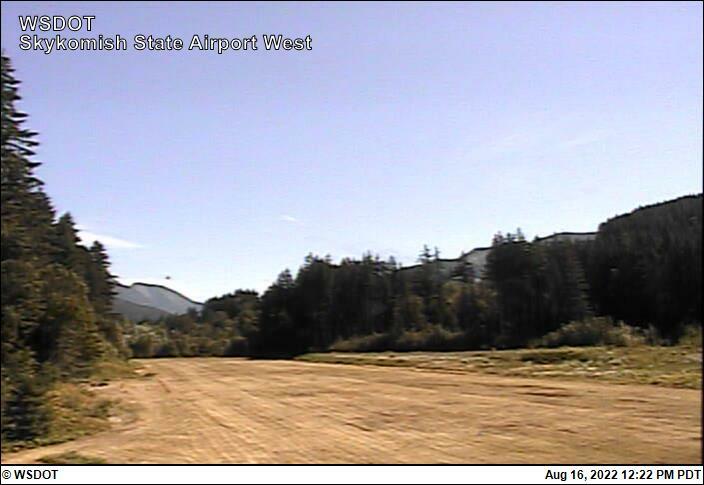 There are four views from the Skykomish State Airport web camera showing the airport from four directions. 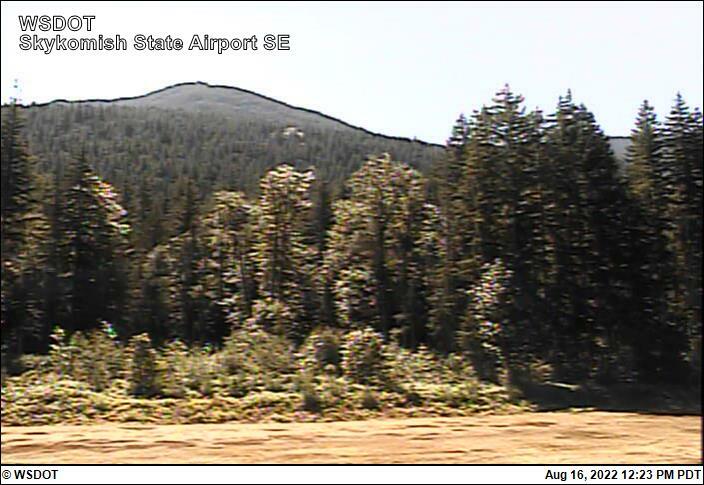 This web camera is owned and operated by Washington State Department of Transportation (WSDOT) Aviation. The camera is mounted next to the windsock, located on the North side about midfield. 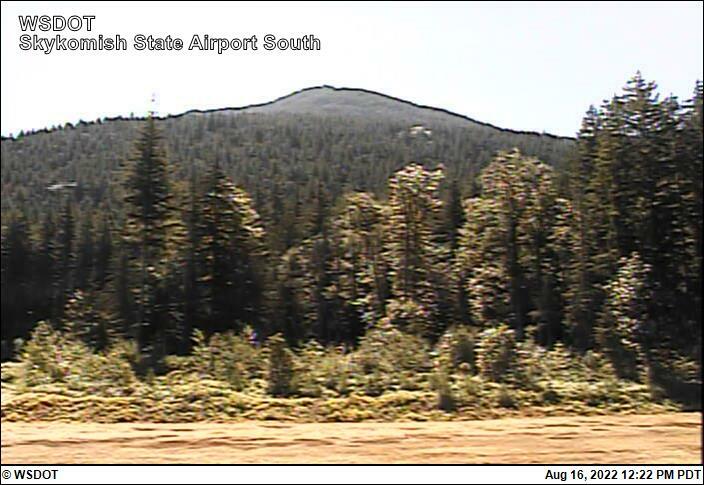 The camera provides four views: East, Southeast, South and West. 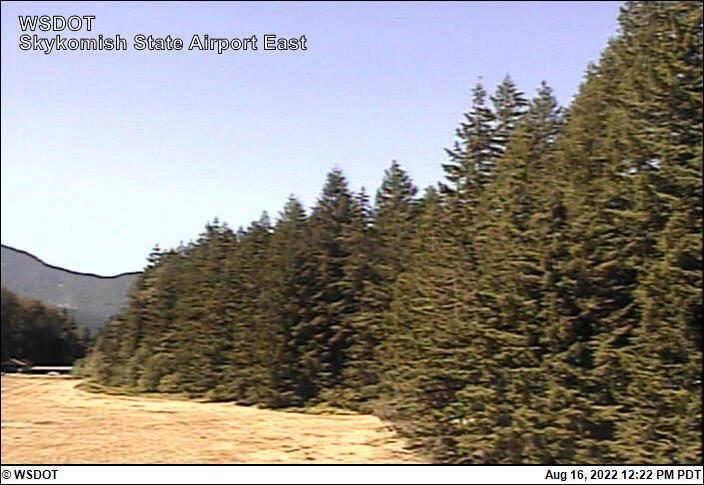 The images displayed should indicate the direction “East, Southeast, South and West” along with a time/date stamp. To report a problem with the camera contact: Paul Wolf, 360-618-2477 or email wolfp@wsdot.wa.gov.